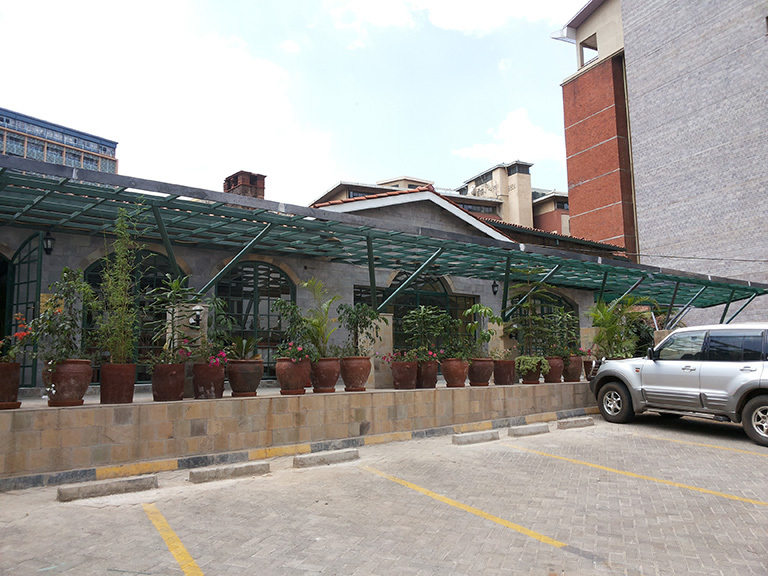 Building in Kenya has been continually improved from previous periods to date. There has been marked growth of the technology available to developers, and the resultant spurt of growth in the real estate sector attests to this. 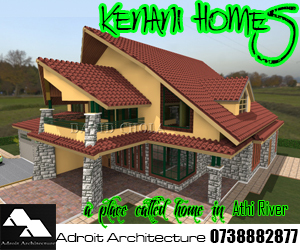 Kenyan architects as well as other construction professionals have enjoyed a boom in the construction sector. One of the main drivers of this is the availability of finance initiatives in the region. The Impact Of The Financial Sector On Building In Kenya. The construction industry in Kenya has been largely driven over time through the financial sector. The availability of liquidity and cash resources in the market is a great incentive for individuals to consider investing in the real estate sector. As the government reduces its domestic borrowing, there is an increase in the amount of financial resources available to the private investor. This reduced borrowing from the government through borrowing instruments such as the treasury bills and bonds means that banks and other financial players have to look at investing more with the private sector with the vast resources available to them. 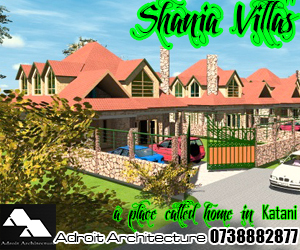 One of the most viable investment opportunities available for them is real estate developers, who are the main drivers of building in Kenya. 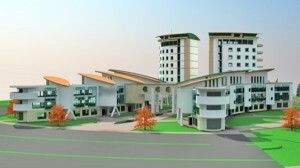 As the amount of interest available to the banks from government instruments is reduced to the level of creating greater interest in the private sector, finance players have little alternative but to offer competitive interest loans and mortgage products to people who are interested in real estate investment. This is an optimum circumstance for building in Kenya, as it becomes possible to harness financing for a real estate initiative that one may have. In this condition, financiers who may have been risk averse become more receptive to financing projects as long as they are able to demonstrate a good level of building competence as well as a viable building project. In this case, banks are very friendly to investors who may be interested in building in Kenya. There are several options available to investors who are willing to create viable building projects, including housing Schemes, commercial projects or even institutions with a demonstrated ability to pay back their investment. One major issue that developers interested in building in Kenya must grapple with is the fact that developing is a strenuous affair that requires involvement of various players in the building industry. 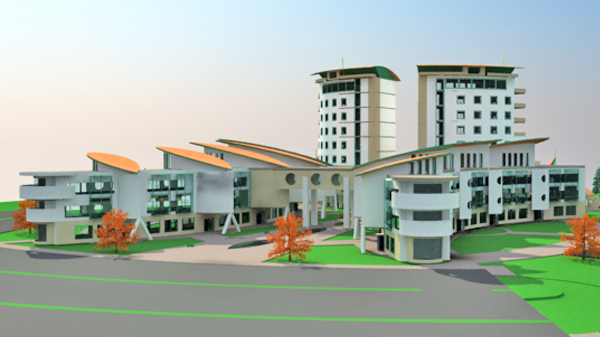 Prior to a construction facility being approved, one must demonstrate that they have engaged all the parties required, including hiring registered architects, engineers and construction consultants whi shall assist then to prepare relevant construction documentation, and will be engaged actively on the project. Developers interested in building in Kenya themselves come under scrutiny as they need to offer sufficient proof of existence as a trading entity, especially in terms of legal documentation such as registration certificates. They will also need to demonstrate past experience in dealing with a similar scheme, and have all the necessary certification to seek statutory approvals for the development to be undertaken. Last but not least the developer interested in building in Kenya must demonstrate an ability to produce sufficient collateral to service whatever funding facility that may be availed to them. This collateral may take various forms including bank guarantees, land titles, as well as access to other assets that can be liquidated say will if need be. 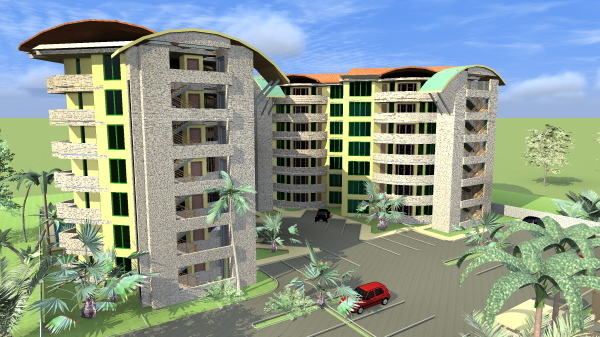 This will ensure that the financier reduces their risk should the real estate investment go burst. 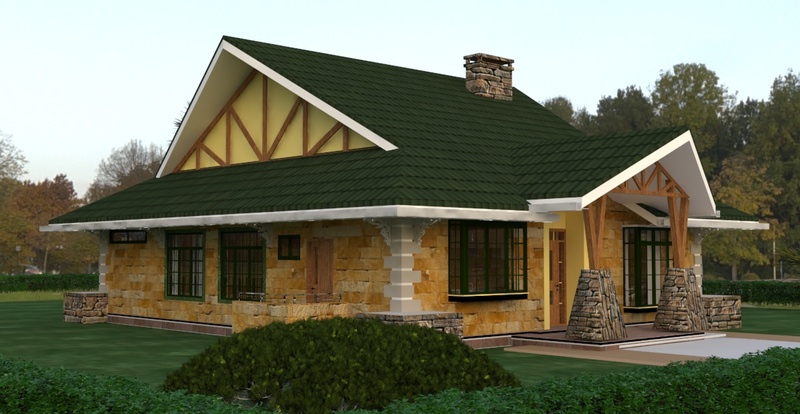 The process of building in Kenya is largely affected by the same factors of construction, and similar procedures may govern the activities that need to be carried out as the real estate investment goes to ground. The important thing is that the investing partners, i.e. 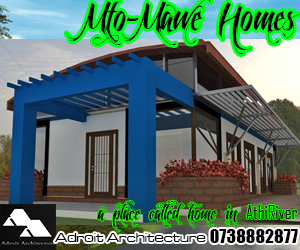 the real estate investor or developer, the Kenyan architect and fellow consultants and the financier, should have a common purpose of developing a successful project with a win-win attitude. 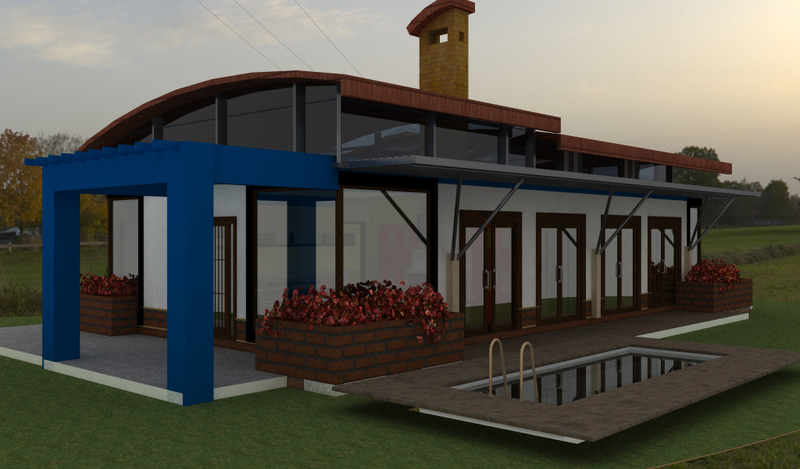 This way, successful building in Kenya is achievable.